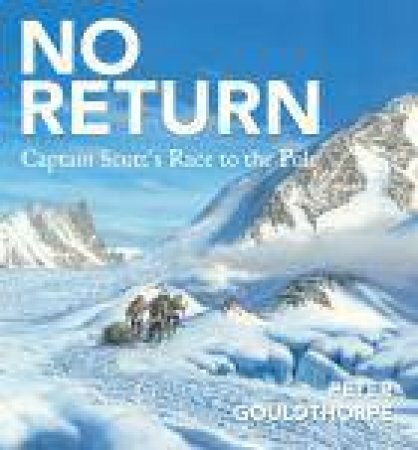 A stunning retelling of Captain Scott s quest to become the first man to reach the South Pole. In the age of discovery, Antarctica remained an unknown quantity amongst the world s scientists and explorers. Robert Falcon Scott was amongst the pioneers who penetrated the ice and cruel weather. This is the story of his journey from England, the year-long preparations, which included enduring the harsh winter and euphoric explorations in the spring - culminating in the ill-fated final march to his goal, only to be beaten by the Norwegians and to suffer terrible loss - and death. This book is a celebration of a continent and ambition that will linger long in readers minds.